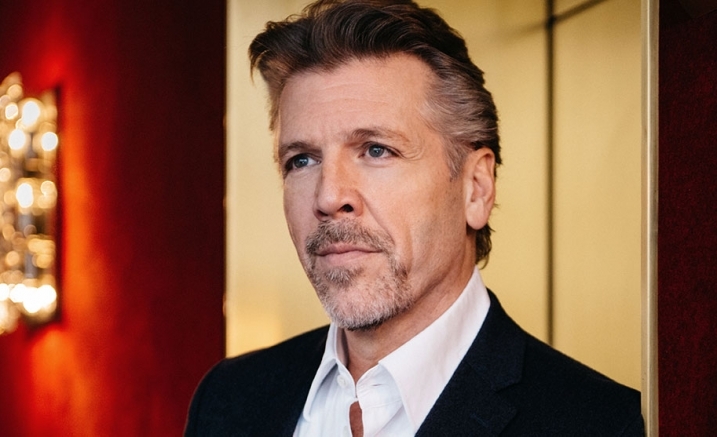 America’s premier baritone Thomas Hampson made a long overdue Australian debut in this expertly curated and wonderfully intimate performance at Melbourne Recital Centre. On the unadorned stage of Elisabeth Murdoch Hall, Hampson was joined by Polish pianist Maciej Pikulski for an evening of sterling musicality that kept the audience enthralled over a running time of almost two hours (including interval). 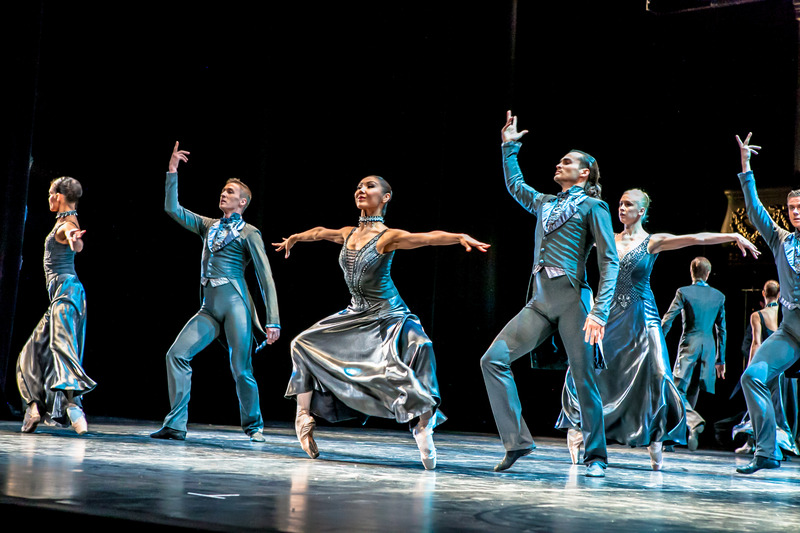 The program was a refreshing change from the crowd pleasing favourites that international opera stars tend to favour for touring presentations. The eclectic mix was a reflection of Hampson’s keen insight into the history of song, and his passion for the poetic marriage of music and text. The first half of the program featured songs from Schubert and from Mahler, each sequence filled with gently haunting music and soulful yearning. A man of remarkable height, Hampson has the ability to convey myriad emotions while keeping his body and facial expression completely still; the glorious sound just poured out and filled the Hall as the audience sat in rapturous attention. Hampson’s baritone has a completely unblemished purity that is a pleasure to hear, especially in a venue like this, which carries and blends music with warmth and clarity. Hampson’s musicianship extends to crisp diction and excellent German and French expression. Accompanist Pikulski plays piano with a light yet firmly assured touch, responding intuitively to Hampson’s dynamics and subtle shifts of tempi. Pikulski proved entirely adept at switching between genres, proving an excellent stage partner for whom Hampson appeared exceedingly grateful. After interval came a bracket of songs from composers who wrote for the Opèra de Paris. Hampson’s switch to French produced a gorgeously romantic sound, and his stage presence changed in response to the more spirited music. Embracing the modern age, Hampson skipped a music stand and brought the lyrics on stage on his iPad, a move that almost proved his undoing when the second file was hard to open. “I thought I was being so clever,” he commented, to an audience that was more than happy to wait for more glorious vocals. Hampson went on to present an extended bracket of America songs, works by composers in which he obviously takes great pride. As his persona become more relaxed, Hampson’s patriotism and his respect for the composers shone through. Thomas Hampson with Maciej Pikulski played at Melbourne Recital Centre on 31 May 2018 as part of the Great Performers Concert Series 2018. The recital was recorded for a deferred broadcast on ABC Classic FM. The program for Thomas Hampson with Maciej Pikulski can be read online. Thomas Hampson and Maciej Pikulski will perform in Sydney on 3 June 2018. Thomas Hampson sings Mahler with Melbourne Symphony Orchestra in Melbourne on 7 June 2018 and in Geelong on 8 June 2018. 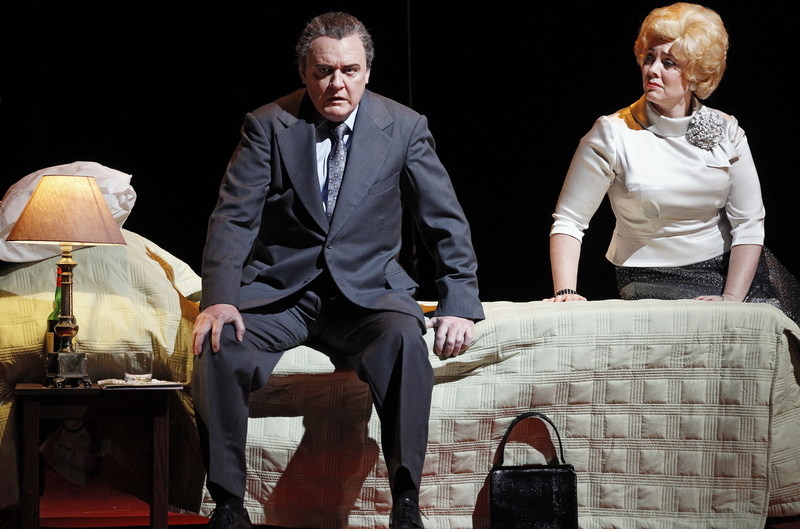 Man in Chair has reviewed Thomas Hampson in Otello at Met Opera and La Traviata at Bavarian State Opera. I’m a subscriber to your superb posts. The CHESS production here was the best CHESS and the best SHOW I’ve ever attended. And I’ve seen Chess x8 and Les Mis x27, and was a professional singer. Pity you couldn’t have been here for this London Chess 5wk season. Thanks so much for your kind words, Russell. I would have LOVED to be there for Chess, sounds like it was a fabulous production, and I love the cast. When Sunset Boulevard was done at ENO I caught it on Broadway, so maybe a chance will still pop with Chess.